Do you need a carbon fibre spinnaker pole or two for your 505 or Flying Dutchman? We have plenty. And pole ends too from Warwick Ham in South Africa. But only one dual spinning. 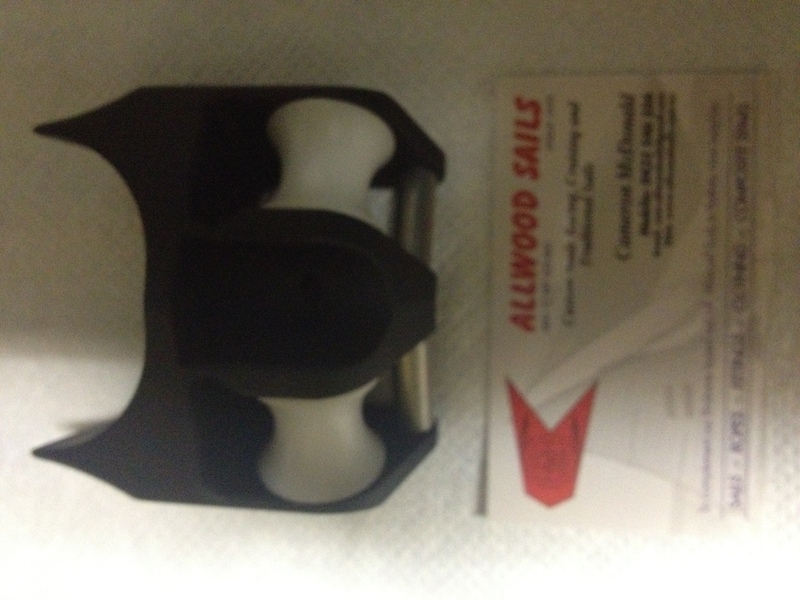 Allwood Sails in Sydney have one Twin SPINNO in stock for $600. Warwick Ham manufactures the Twin SPINNO pole launchers in South Africa. It allows for two spinnaker poles to be launched, with each permanently connected to the spinnaker sheet / brace and engaged automatically when the pole is pulled out making your spinnaker sets and gybes easy and quick. The Twin SPINNO fits Cumulus and M2 masts and is supplied with pole end fittings. The Twin SPINNO is made from high grade aluminium and hard anodised to 25 micron. The bolts are 304 stainless steel and the sealed roller bearings are manufactured in Japan from stainless steel.